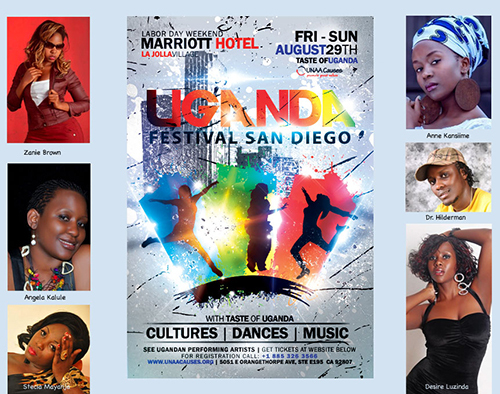 The Ugandans living in North America must be ecstatic about the upcoming Uganda North American Festival. 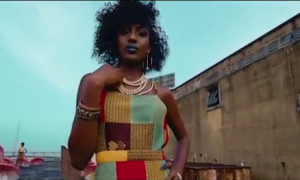 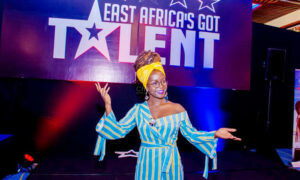 The festival, which will run from August 29th to 1st September will have performances from Iryn Namubiru, Desire Luzinda, Eddy Kenzo, Angella Kalule, and Dr. Hilderman among others. 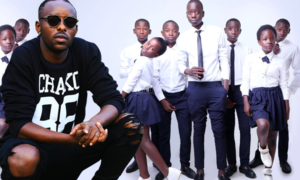 Anne Kansiime and Eddy Kenzo will be the star performers at the festival. 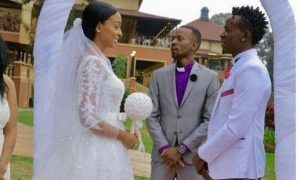 Kenzo has seen his fame shoot through the roof after his ‘Sitya Loss’ video went viral picking up more than five million views on YouTube. 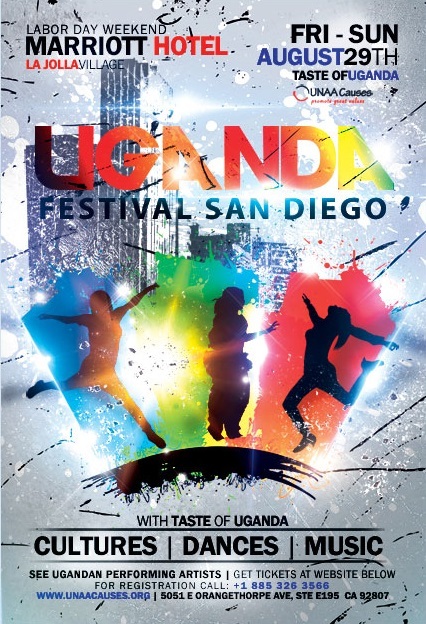 The Uganda Festival, which is organized by Ugandan North American Association (UNAA) aims at giving a platform to help promote talent, culture, music and dances of Uganda. 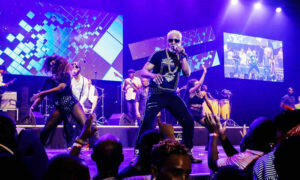 The festival also has a philanthropic touch to it as the some of the proceeds will be used to promote cancer awareness within the Ugandan community. 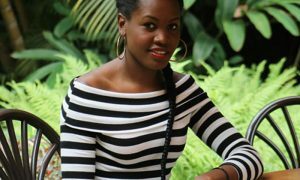 Its Twins For Dora Mwima And Hubby. 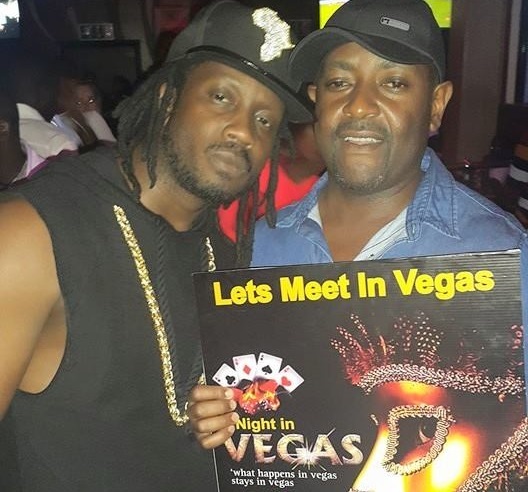 Celebrities And Fans Come Out To Support Desire. 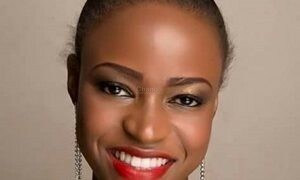 Abryanz Fashion And Style Awards Open Voting To The Public.